Quite contrary to “popular beliefs”, ThaiExpress is not a fast food chain. It is a restaurant chain, yes, but its casual dining style is what makes the household brand so popular and affordable. 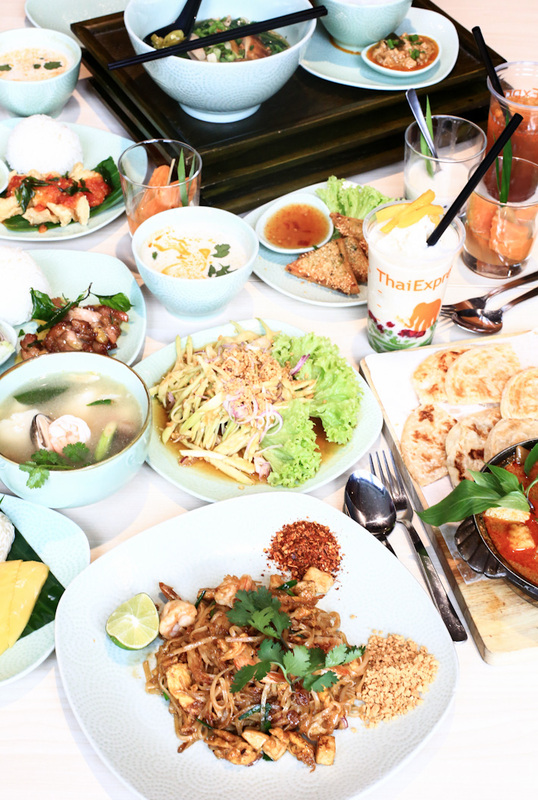 With more than 20 outlets island-wide, ThaiExpress is the number one Thai casual dining chain restaurant in Singapore. 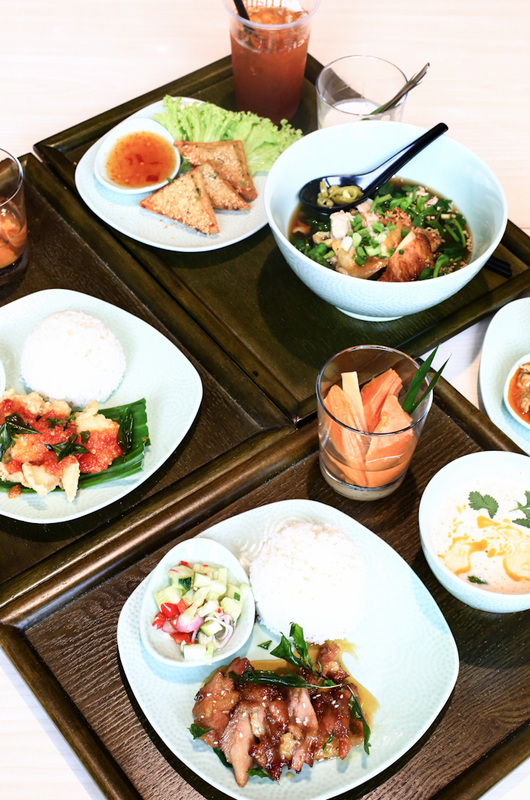 Sticking true to the Thai culture and taste preferences, ThaiExpress offers an expansive menu of appetisers, soups, mains, one-dish meals and desserts. There is always something to eat and to satisfy every craving. You’d be happy to know that the price tags are superbly friendly, too; think home-style cooking in an air-conditioned and casual environment. We will also be sharing the Sanook set lunches that are so value-for-money, they make just the perfect lunch option when you need something hearty. And of course, evergreen dishes that never go out of style, and the bestsellers of ThaiExpress.